So far Terry Mathley has created 84 blog entries. John Oates to sing National Anthem before Sunday’s Steelers vs Jaguars game! Comments Off on John Oates to sing National Anthem before Sunday’s Steelers vs Jaguars game! Earlier this year I put out my first book, Change of Seasons. It's all about life, love, family and the stories behind some your favorite songs. I will be hosting an intimate fireside chat at The Ritz-Carlton Reynolds, Lake Oconee music weekend which will allow me to share of favorite memories with all of you, and answer any boring questions you might have. "This is the record I have always wanted to make, with the band to bring it to life. 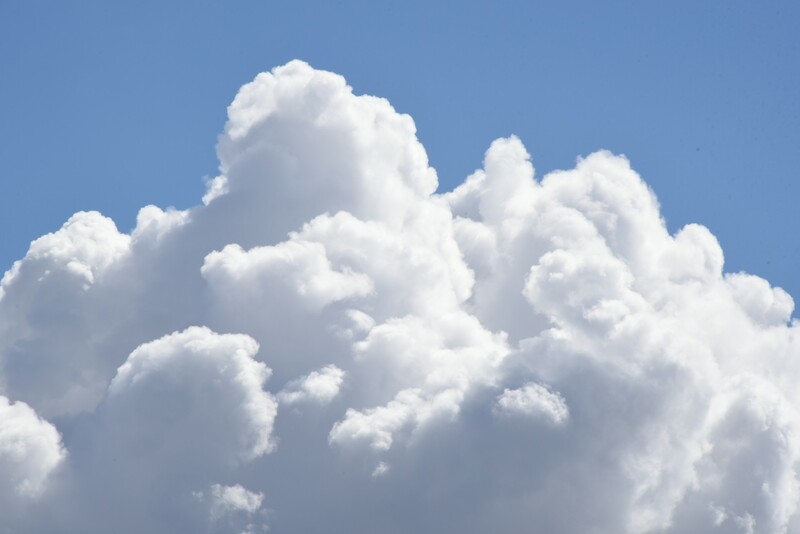 After all these years, I feel I’ve finally been able to capture the sound that’s in my head." The project originally began as a tribute to Oates’ idol, Mississippi John Hurt. During a series of Nashville recording sessions, it evolved organically to become a unique collection drawing from a wide range of Oates’ musical influences. 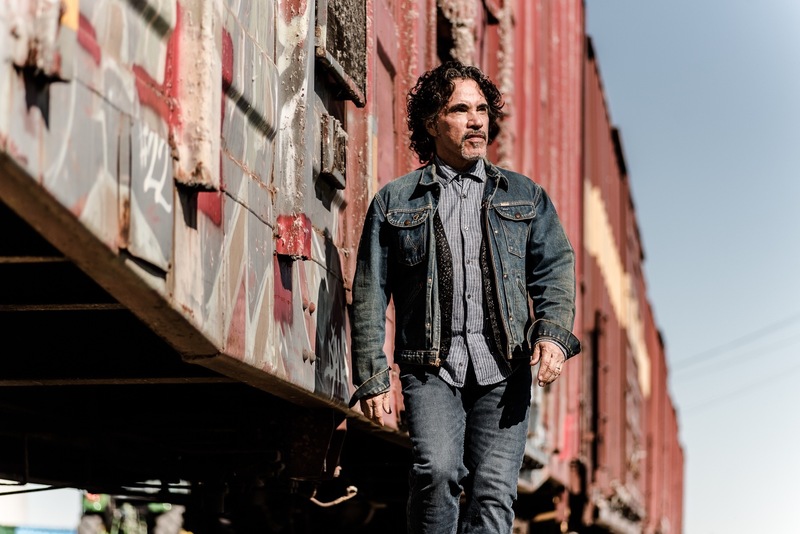 John Oates has teamed up with an amazing group of rising and accomplished stars in the Americana music world to bring his new album, Arkansas, to life. The project, his first for Thirty Tigers, is scheduled for release February 2, 2018. Acclaimed musical duo Daryl Hall & John Oates have teamed up with the Red Cross for a charity donation for the people that were affected by the recent hurricanes. They will be donating a portion of their ticket sales from their North American tour dates to the American Red Cross Disaster Relief, in an effort to help the victims of Hurricane Harvey and Hurricane Irma.